Concept Machinery serves metalworking shops with industry-leading machine tools, support and service. 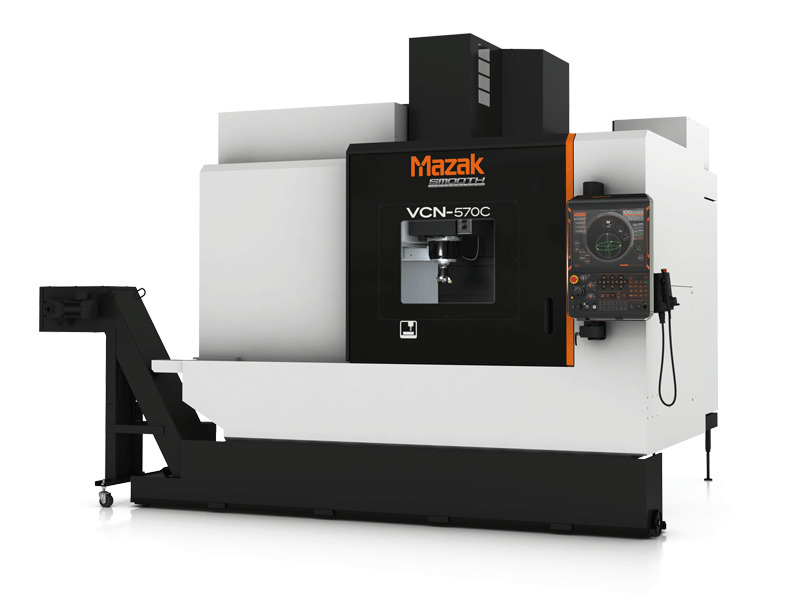 With the new UNIVERSAL Series of simple but innovative milling and turning machines, Mazak has forever changed how job shops across all metalworking segments process workpieces. SMOOTH TECHNOLOGY has revolutionized the way our advanced machine tools perform 5-axis and contouring operations. 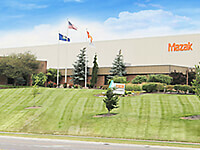 Effective October 1, 2015, Shelton Machinery, a certified Mazak machine tool distributor serving metalworking shops in Indiana and Kentucky acquired Concept Technical Sales, Inc. Concept Technical Sales will remain at its current location and operate under the name Concept Machinery, a Shelton Machinery Company. Under mutually beneficial agreement this customers in Kansas and western Missouri will have access to the same advanced Mazak equipment, with the bonus of even more service, support and training. Shelton Machinery plans to add new applications engineers and service technicians to the area for improved response times, and Paul Domurat, former president of Concept Technical Sales, will remain a staple at the location, serving as sales manager. Made in Kentucky, the simple but innovative VC-500A/5X Vertical Machining Center has a trunnion-style rotary/tilt table that allows for the accurate, cost-effective processing of small complex parts via full 5-axis machining. Join Mazak for a special aerospace-focused event at the Mazak Corporation headquarters in Florence, Kentucky. 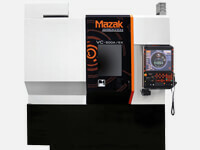 The Virtual Technology Center provides an online glimpse at the latest technology and resources provided at Mazak's Technology Centers. Take a tour now, then schedule a time to visit your local Technology Center. 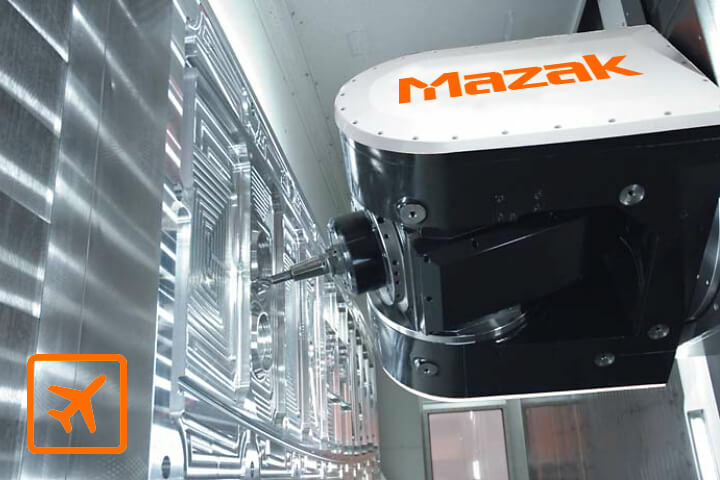 Subscribe to the Mazak YouTube channel and stay up-to-date with the latest videos of their new technology. Mazak has brought advanced technology and unparalleled machining capabilities to racing since 1991.